Just because you are smaller or not yet in the market doesn’t mean your voice is any less important. 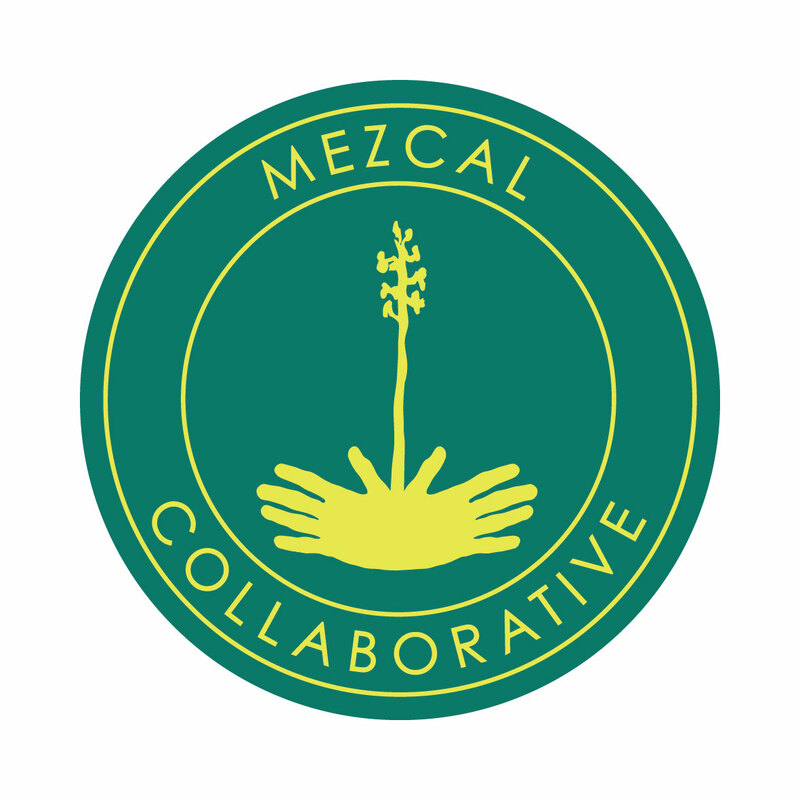 Joining the Collaborative is an opportunity to be part of an organization working together to responsibly grow the mezcal category through education and joint marketing efforts. Not only can you share the educational tools we develop for training sales and marketing staff so you can better concentrate on building your business, there will also be resources to help you better understand distribution and what it takes to build a brand in the market.